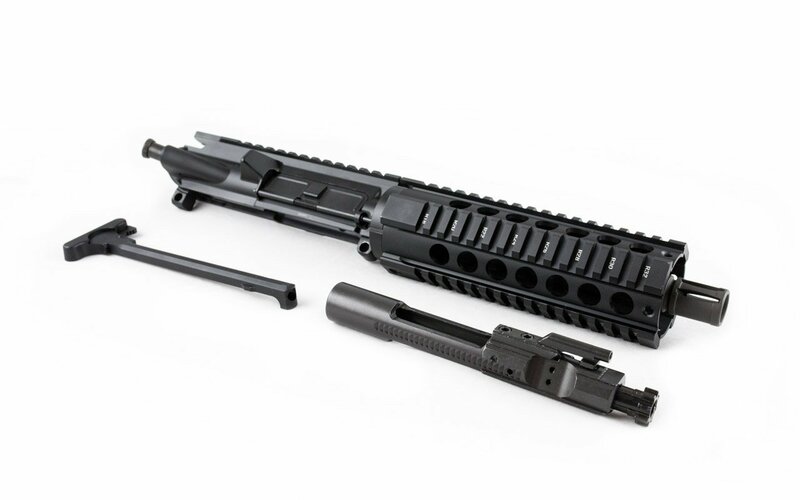 Our 300 Blackout Pistol Uppers are the most convenient and affordable way to finish building your 80 lower or general AR 15 Pistol or SBR project! 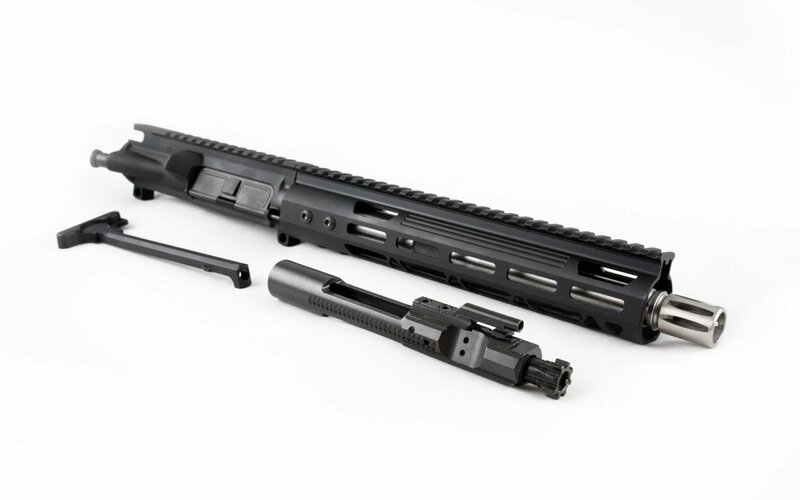 With a fully assembled, shipped-to-your-door Pistol Upper like this, there’s never any guesswork or extra parts and tool costs – just pin the Upper to your lower, hit the range, load a mag, and flip the giggle switch. 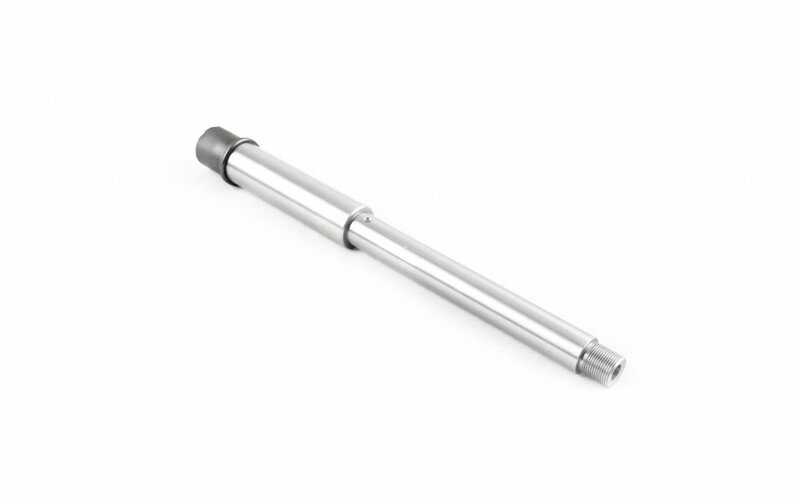 Our 300 Blackout Pistol Uppers are constructed using the highest quality barrel steel and receiver alloys on the market: 4150 Chromoly Vanadium or 416R stainless with heat treated hardness ratings of RC 28 to 32 for superior rifling, accuracy and barrel life, and 7075 T6 aluminum with Type III Hard Coat Anodized finish. 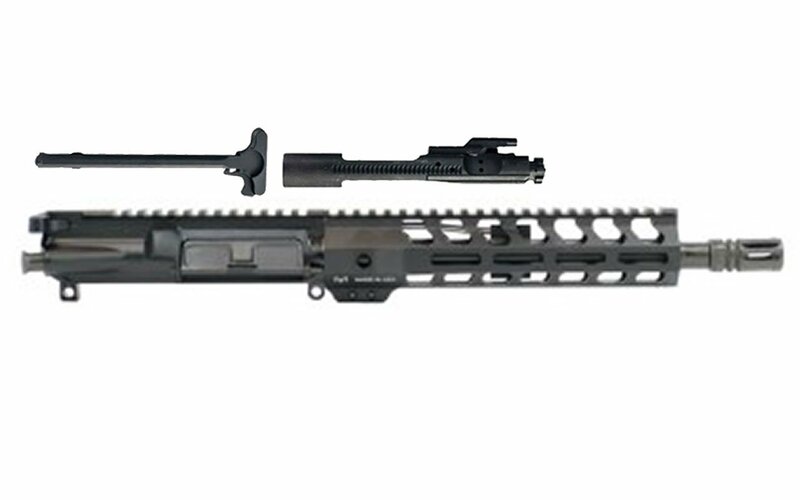 These two perfected alloys combine with other mil-spec features to form truly mission-capable 300 Blackout Pistol Uppers that belong on a Frogman’s SBR or a SWAT member’s sub-gun. 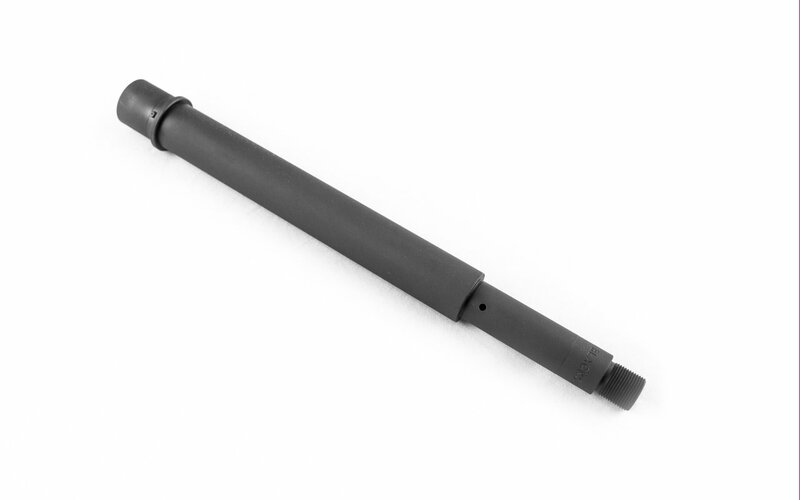 Every 300 Blackout Pistol Upper we sell also incorporates a nominal 1:7 or 1:8 twist rate – perfect for handling and reliably cycling super and subsonic loads, suppressed or unsuppressed. Housing each deadeye barrel is a quality mil-spec Picatinny, Keymod or M-Lok handguard – free floated, for even more accuracy, of course. If that all sounds too good to be true, it isn’t. Our prices are real. Affordable doesn’t mean cheap here, quite the opposite. 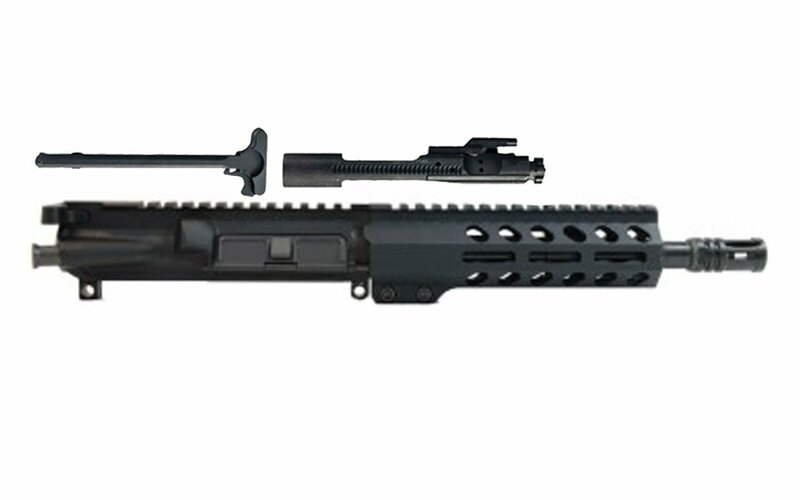 Why Our 300 Blackout Pistol Upper? No FFL transfer or paperwork required!